A maximum of 3 products can be compared. Please, unselect any of them. generated by the use of PSTN lines to connect to GSM network. Fixed calls to own mobile fleet become group calls. Using external antenna offers excellent voice signal quality. phone and the GSM network. Converts fixed - mobile calls into mobile - mobile calls. 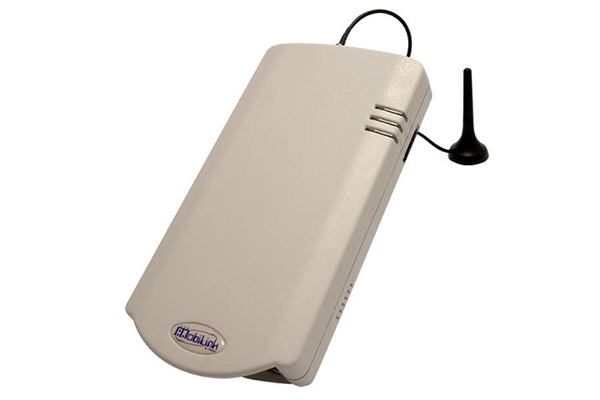 Compatible with all types of PBX or analogue phones. USB port available for the PC interconnection. Send and receive SMS through a special application. GPRS modem included for data transfer. Fixed line substitution for voice. PBX connection for Least Cost Routing. Seasonal Point-Of-Presence and one time Events.